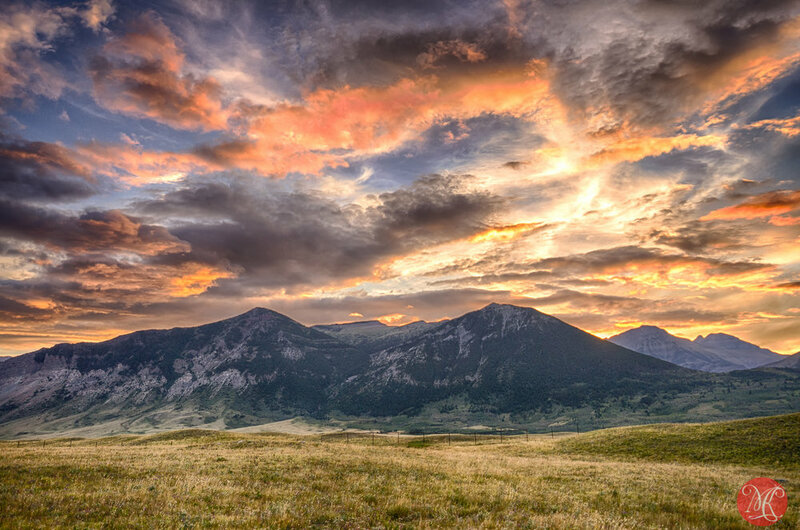 Alberta has many things to offer to a traveler. 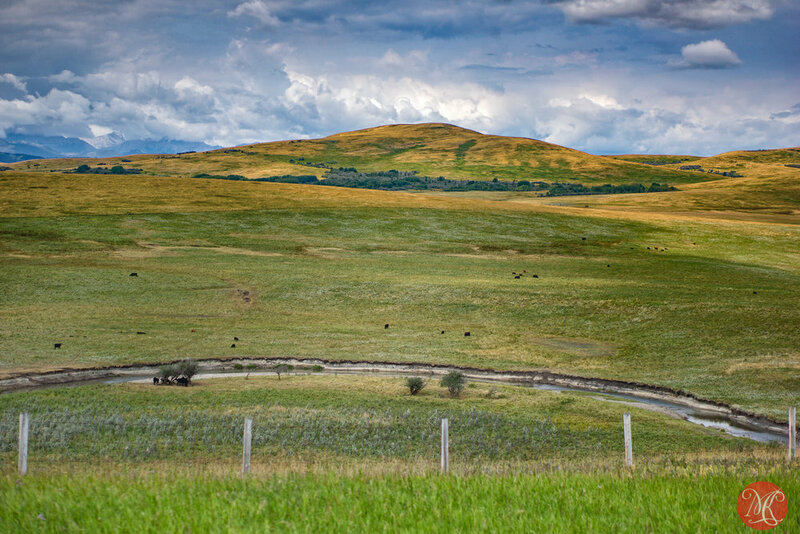 There are wonderful prairies, out-of-this-world hoodoos, lakes, forests and magnificent mountains. Every year, we try to visit different part of the province with the kids, always bringing back a lot of pictures with us. Some of the shots have to wait quite a while before I can share them with everybody. Such is the case with this set. 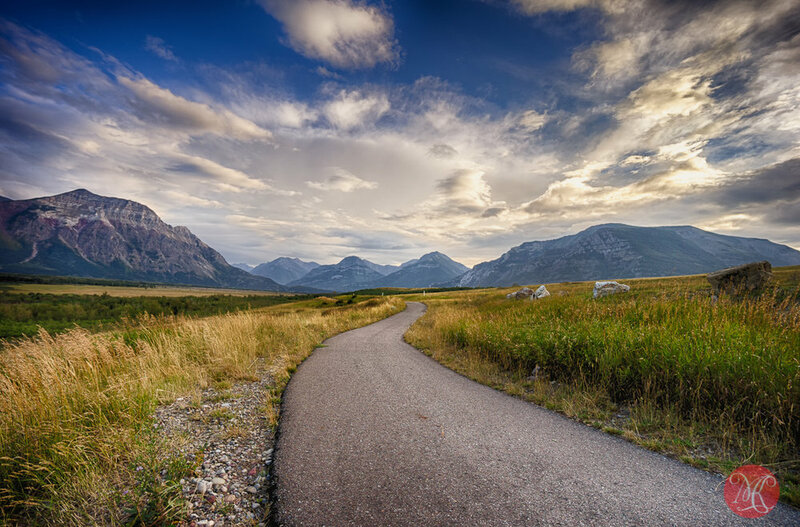 These were shot during one of our trips to Waterton National Park and surrounding area a few years back. 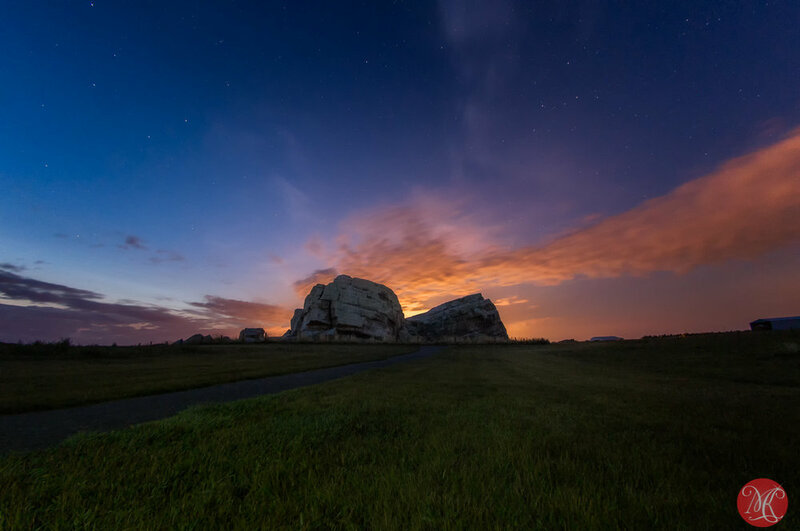 We have had the good fortune to be able to take a few night shots of the Big Rock at Okotoks, Alberta, as well as capture a view or two on the way south. It is so good to go back to that time and remember the warm days, pleasant evenings and starry nights of summer travel, especially now, when winter has come to us to stay for a while. Add to this many great views and wonderful nature and you have a feast for your eyes. Much better thean looking through the window today.. ;D Enjoy!